Willmott Dixon has landed another large residential project in Greater Manchester following recent work to build nearly 250 homes in Wythenshawe and Old Trafford. 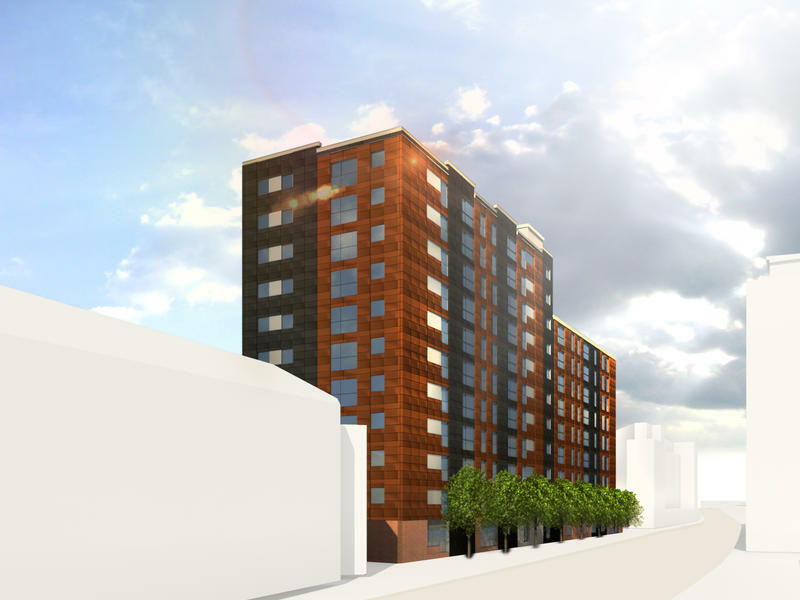 The latest £22.5m project for housing association Salix Homes will see ageing tower block Canon Green Court in Trinity completely transformed and modernised, along with neighbouring apartment block Westminster House, which will undergo an external facelift. 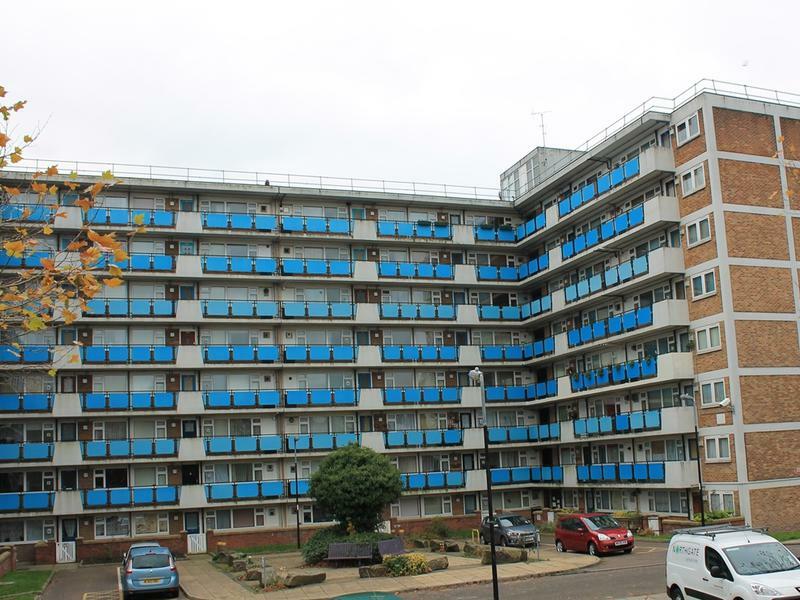 Working with the architect Corstorphine & Wright, the project will see Willmott Dixon transform the 1960s-era tower block with modern new kitchens, bathrooms, heating systems, sprinkler systems and exterior re-facing and insulation. 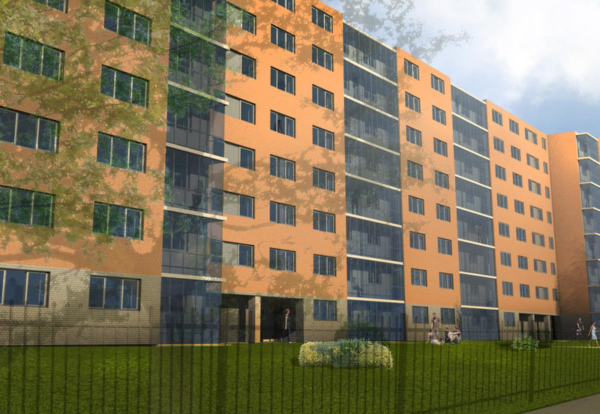 As part of the development, an 11-storey apartment block also will be built within the grounds of the expansive site, comprising of 108 one and two-bedroom flats, available under rent-to-buy. Both the refurbishment and new-build projects will run concurrently over the next two years. Willmott Dixon is currently on site building 147 houses and apartments on a nine acre site in Simonsway, Wythenshawe, as part of Wythenshawe Community Housing Group’s largest development to date. 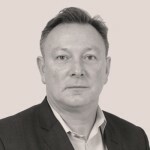 Anthony Dillon, managing director of Willmott Dixon in the North, said: “With our track-record for creating new homes in Manchester, we’re proud to be working alongside Salix Homes on what is a much-needed, exciting and transformational investment for the Salford community.